If the name Jon Bernthal sounds familiar but you are finding a little difficulty in finding out just who he is then you may know him as Shane Walsh of the AMC series The Walking Dead. 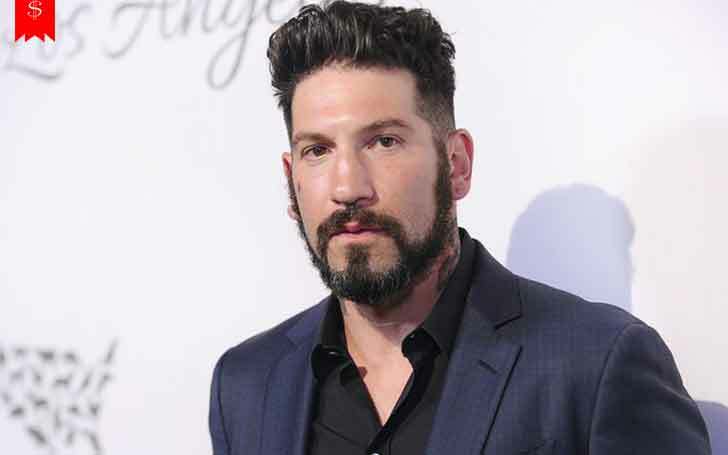 Bernthal might have gained popularity as Shane from The Walking Dead, but he is also liked for his roles in several other movies and TV shows. Having starred in many successful shows and movies, he has made quite a living out of his profession as an actor. We shall detail about the career and financial success of the 41 years old actor. Find out about his net worth and earnings. Bernthal had been involved in acting since 2002 appearing in minor roles in TV shows such as Boston Legal, CSI: Miami, and How I Met Your Mother. Despite his roles in these shows, he was not able to captivate the audience or show off his acting talents. That was the case until 2010. In 2010, AMC aired The Walking Dead and he became a star with the successful show. I love you brother. Always. Bernthal played the character of Shane Walsh in the show which helped find the way into better films and TV shows. The show cast Andrew Lincoln, Sarah Wayne Callies, Laurie Holden and Norman Reedus in the lead. It had a massive following which helped to give more exposure to the show's cast. Lil mans first Halloween. Big love to all y'all down there. After his departure from the show, he went onto play in box office successful movies such as The Wolf of Wall Street, Fury, Sicario, The Accountant, Baby Driver, and Wind River. He has worked with Hollywood A-listers such as Leonardo DiCaprio, Brad Pitt, Emily Blunt and Josh Brolin over the years. He was cast as Frank Castle, aka Punisher, in the second season of Netflix's Daredevil. 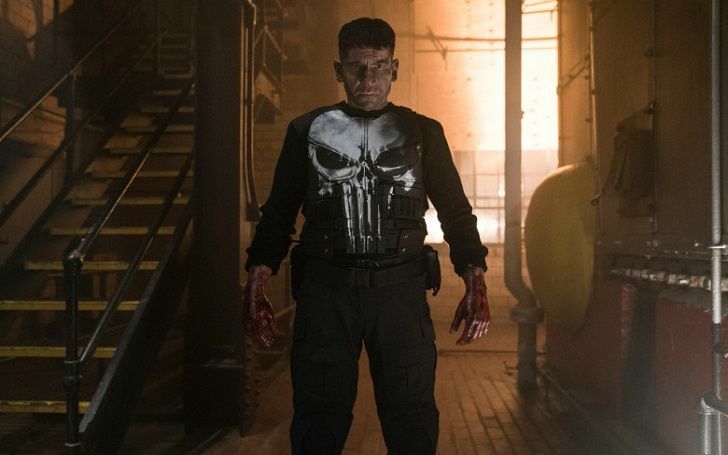 His character gained positive review and he went to star in his own titular series of The Punisher in 2017. He was even nominated for Saturn Award for Best Actor on Television for the role. As an actor, Bernthal financial success is tied to the success of the movies and TV shows that he does and all we have seen of him in the recent years have all been successful movies and TV shows. He seems to be doing well from his profession as an actor since he is sitting at the net worth of $8 million. With hit movies like The Wolf of Wall Street, Fury, Sicario and Baby Driver along with shows like The Walking Dead and The Punisher, he has been bringing in big bucks. 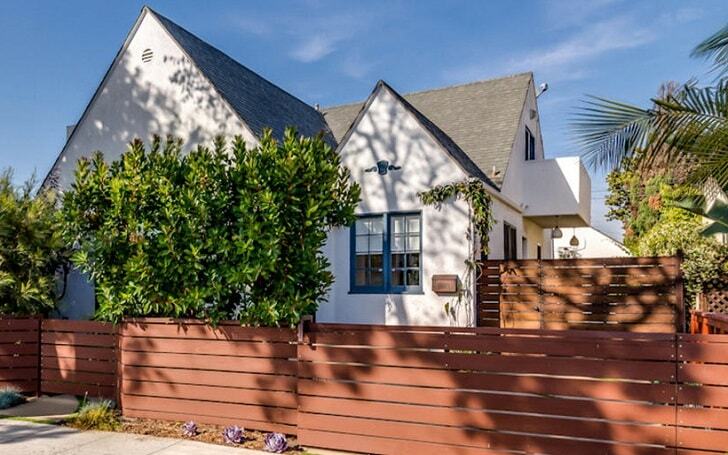 And talking about home, he sold his cottage in Venice for $1.95 million. No wonder the actor has such a huge net worth.